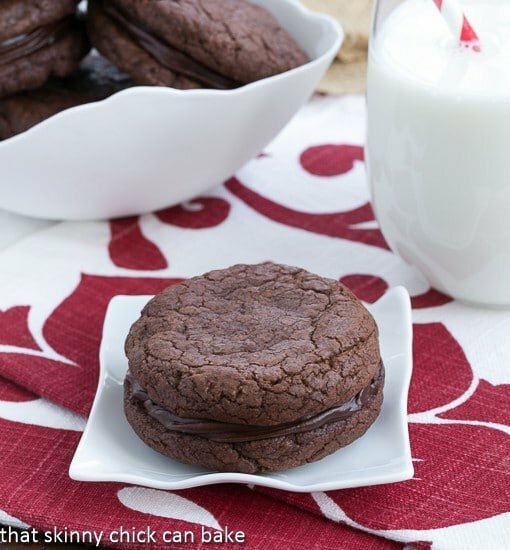 Chocolate Coma Sandwich Cookies: Dreamy, super rich chocolate cookies filled with chocolate ganache! Not for the faint of heart, these chocolate gems are for the die hard chocoholics! 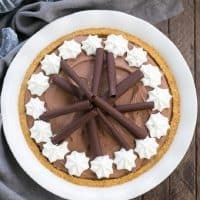 This recipe, found in Sunset, utilized 12 ounces of melted chocolate plus 1 1/2 cups chocolate chips, then another 6 ounces in the dreamy chocolate ganache. Nick snatched up a couple of these babies before I had a chance to fill them. He must have missed the standard food blogger memo about family members needing to check on the status of desserts before diving in. Anyhow, the point is, he was found in a chocolate coma after eating two of these cookies without the filling. There were a lot of moans and groans of pleasure when these were actually sampled in sandwich form. I offered to cut them in half, but the chocoholics would not have that…they’re gluttons for punishment! Note: If you like a more intense chocolate flavor, substitute bittersweet chocolate for the semisweet. You can also up the espresso powder to 1 tablespoon for a bigger mocha boost. 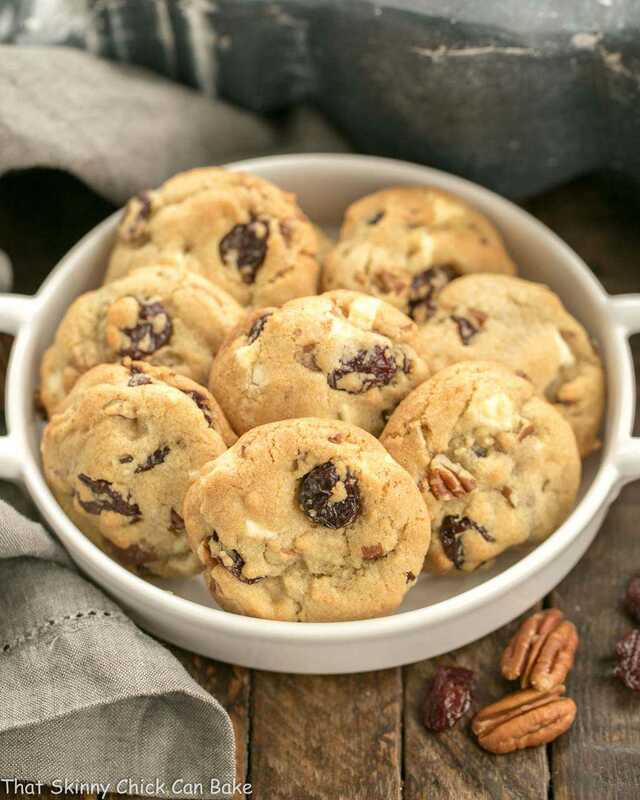 Make cookies: Put chopped chocolates and butter in a microwave safe bowl and microwave at 30 with 30 second increments, stopping and stirring each time till melted and smooth; let cool slightly. Whisk eggs, sugar, espresso powder, and vanilla into chocolate mixture. In another bowl, stir together flour, baking powder, and salt. Stir dry ingredients into chocolate mixture until evenly mixed, then stir in chocolate chips. Cover dough and chill until firm enough to hold its shape, about an hour. Meanwhile, make ganache: Put chopped chocolate and cream in a microwave safe bowl and microwave at 30 second intervals, till melted and smooth, then let cool. Cover and chill, stirring occasionally, until firm enough to spread, about 2 hours. If ganache becomes too firm to spread, you may zap it in the microwave for a few seconds to soften. Preheat oven to 350°. Line 2 large baking sheets with parchment paper. Scoop out 2 tablespoons of dough, roll into rounds, then place on prepared sheets onto sheets about 1 inch apart. Press dough to flatten to about a ½ inch thickness. Bake about 10 minutes, till tops lose their wet look, but don’t overbake. Let cookies cool on sheets on racks. Spread flat sides of half of cookies with ganache and top with remaining cookies. Lizzy, I am so sorry for your loss. Lambeau will be sorely missed. Now this chocolate coma thing is something I would like to experience. There’s nothing like being comatose after a chocolate overload! The cookies sound amazing! I’m so sorry to hear about Lambeau, I know how difficult that is. You’ve had a rough week, take care. Hello chocolate!! I will take the coma for a sampling of these cookie sandwiches. I am glad you all got to spend some time saying goodbye. I am sorry for your loss. These look like heaven! My boyfriend does not like chocolate on chocolate, and we are moving together soon so i had better get a move on for enjoying these! A must make! Yes please! I’ll take a chocolate coma in the form of those bad boys any day! Bring it! Your colleague? 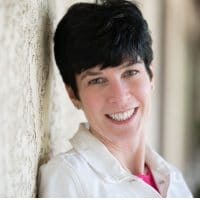 I’ve always thought you’re a home-maker! It’s sure good to indulge in some sinful rich choc cookies once in a while. So sorry about your lost :< I'm sure she's in a better place. The cookies look amazing – pinning them for later! Lambeau looks absolutely precious. I’m so sorry for your loss. 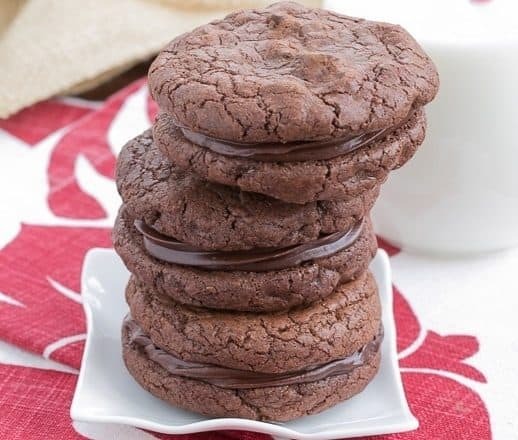 But these chocolate coma cookies…holy wow! So rich, so soft and chewy, so decadent! Love it! Pinned. I certainly won’t mind being in chocolate coma. They look sinfully delicious. Chocolate, chocolate and more chocolate, my kind of cookies!! 🙂 They look delicious! Any cookie that puts me in a chocolate coma is a winner :). So sorry about Lambeau, I know she was part of your family! What a great dog! I am so sorry. Pinning the recipe-sure looks like a winner. You had such a challenging week and again I am so sorry for the loss of this gorgeous treasure of a pet. I would certainly find comfort after a few of those coma cookies for sure, wow that is a lot of chocolate. Oh Liz, so sorry to hear about your puppy… such a sad time for you. I still miss my Libby. Beautiful biscuits, thanks for sharing. awwww RIP Lambeau-I’m so sorry for your loss! Liz, Hope you are starting to feel better. I’m still having some tough moments, too. And wouldn’t you know I baked cookies and brownies, but I gave them away so I wouldn’t fall into a coma! These look great! I’m so sorry about Miss Lambeau. They are a part of the family and it’s truly devastating when they’re gone. You’ve had so much going on recently. Be well. These cookies look heavenly. I’d eat about a dozen. Lizzy, I am so sad for both…you, and I, for losing our beloved pets Lambeau, and Mushy, on the same day. They brought us so much joy, and were ‘family’ for sure! I haven’t posted since last week, and I applaud your strength in bringing such amazing desserts, and delicious comforting dishes, even in your sorrow, Katie, and Bill’s hospital stay! God bless you…you are my ‘hero’ for sure! i love love love chocolate. 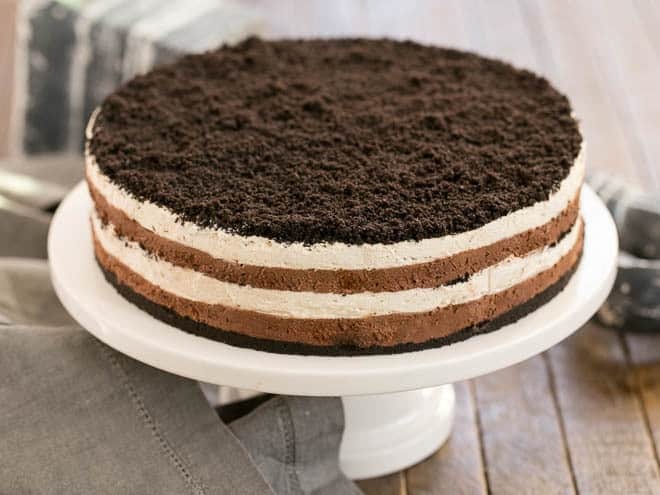 that ganache filling looks so delish! Sorry about the passing of Lambeau. Oh these cookies really look decadently delicious. 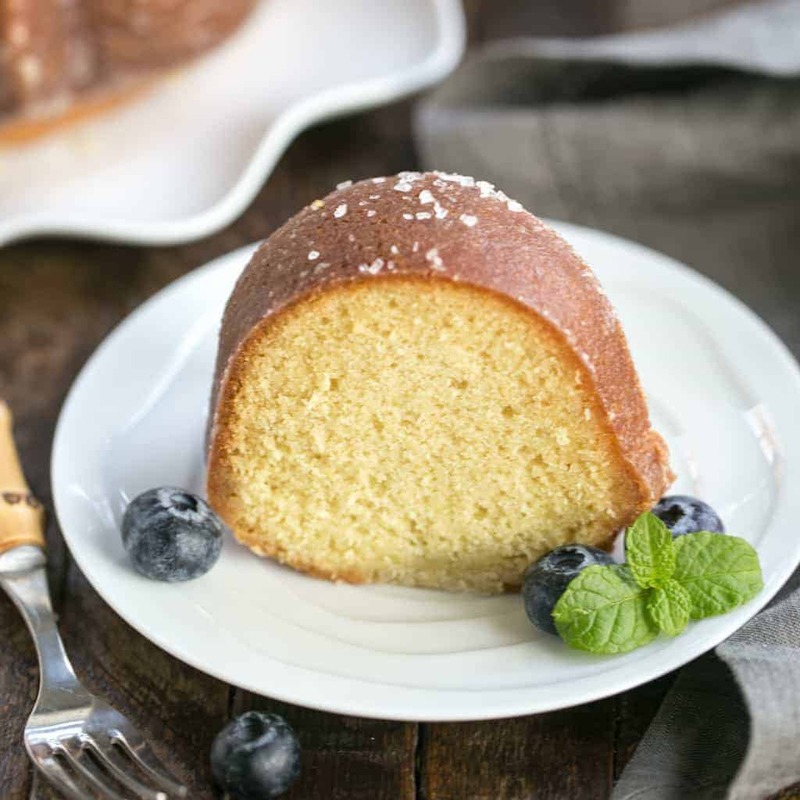 Perfect with a tall glass of milk. Chocolate coma almost sounds bad but in a very good way. All of us who knew Lambeau through your many posts and pictures share your sorrow. So sorry for your loss, Liz. Chocolate helps everything, and I think these would throw me into a coma of no return! Can definitely see why these are called coma cookies!! I, too would go into a very happy chocolate coma after eating one or two or three of these. I am so sorry to hear about your loss. What a beautiful dog! Simplemente deliciosas muy bien hecho me encanta el chocolate,abrazos. Sweet Lambeau. <3 I am so sorry my friend. It's always nice to have family come home even if the reason isn't a happy one. Thinking of you! Oh my. I am so sorry for your loss. My heart aches. What a beautiful girl she is. And I have no doubt these cookie alone will have Bill sprinting home from his hospital bed! Liz, I am so sorry to hear about your loss of sweet Lambeau. RIP! These cookies sandwiches look chocolatey and divine! Now if this isn’t an overdose of chocolate, i don’t know what is! These are definitely right up my alley! So sorry about Miss Lambeau. Losing a furry family member hurts like crazy. My family would devour these cookies and I wouldn’t dare cut them in half unless I wanted a mutiny. I felt incredible sadness when I saw the pic of your late doggie. I’m so sorry for your loss, Liz. I know how much it hurts, having lost 2 dogs in the space of 4 years. Our last dog we only had for 4 years – we adopted him when he was already older. Your cookie look perfectly chocolaty and yummy! These cookies will be perfect for the next time I need a chocolate fix. Sometimes I get a craving for something intensely chocolate and nothing else is satisfying. 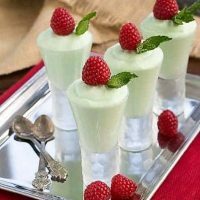 These just call out for a tall glass of cold milk. Aw! That’s so sad to hear. What an adorable photo though! Poor ol’ Lambeau. So sorry, Liz. Sounds like she had a wonderful life with her loving family though. 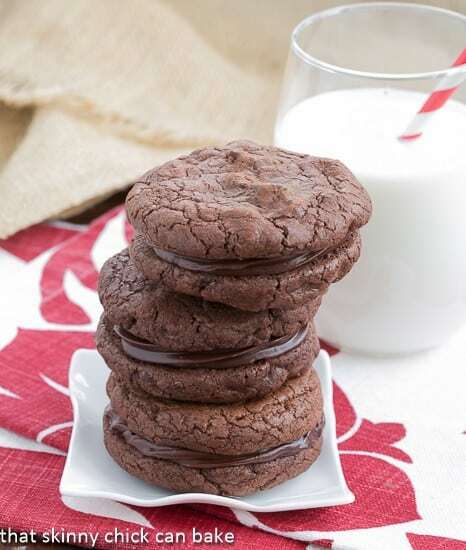 If I had to choose a comfort food, it’d be these gorgeous chocolate cookies. Oh Liz, I am SO SORRY for your loss, It’s particularly difficult when they’ve been such a part of the family for so long. My heart felt thoughts are with you and your dear family. 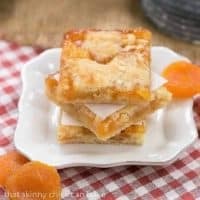 These cookies scare me a little, let me explain: if the Queen of desserts calls it coma and then goes on to say that it’s an understatement, I stand up to read the recipe to ward off any stray calories from reading it! I know JT would love these cookies so I’m going to bookmark it for a special prize when we finish our ‘being good’ business. I’m so sorry to hear about Lambeau Liz 🙁 Glad Nick was able to come home and spend some time with her and these gorgeous cookies. I know you must miss your girl. I am sure she was blessed to live in a food bloggers kitchen as fine things were always dropping her way. My heart still aches for you over the loss of your furry girl. The cookies are outrageous and I want at least a half dozen. Hopefully they helped ease the pain of saying goodbye. Omg I was drawn by the chocolate cookies but then was distracted by your loss. I’m so sorry. I’ve worked in the veterinary field for years so I have a huge soft spot for animals. I treat my own 2 dogs as if they were my children. If you need to talk or have any questions, I’m here for you. So sorry about your sweet pup, Liz. It’s so hard to let them go, even when it’s clear that the time has come. I’m glad your son was able to come home in time and I am sure the chocolate overload of these wonderful helped to ease the heartache. At least a little bit. I cry every time I think of the loss of your sweet Lambeau, Liz. Now that I have a dog, every time I read any blog post, article, etc of the loss of a pet, I’m destroyed. 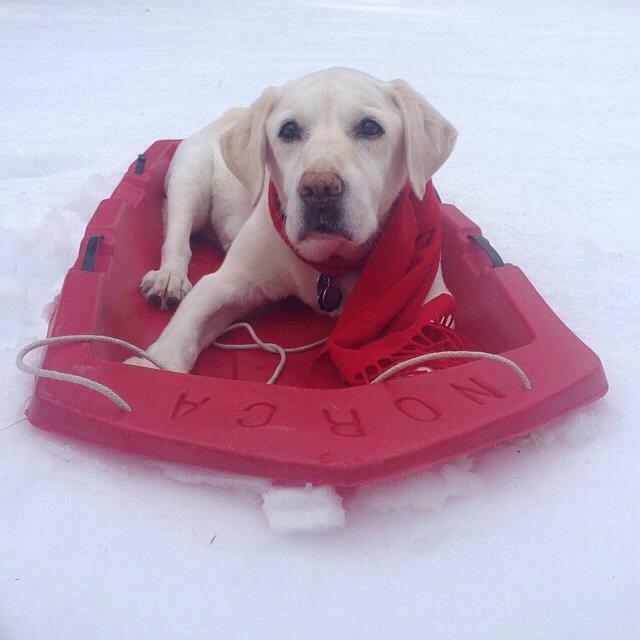 Lambeau was a beautiful dog and she had many wonderful years with you. 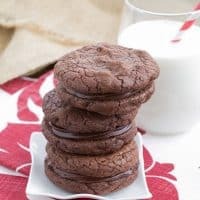 These incredible chocolate coma sandwich cookies (awesome name!) were definitely needed during your difficult time. Holy toledo, that’s a lot of chocolate! Which makes it the perfect cookie, IMHO. So sorry about your beautiful dog, dear. 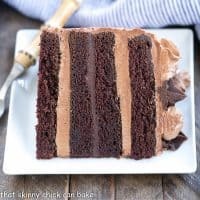 Love chocolate coma’s 😀 Now I must try this recipe – it looks wonderful, thanks for sharing. Oh, Liz, I’m really sorry for the loss of your beautiful dog. I feel choked up …. I know acutely what is like to lose a beloved dog….I lost two in the space of 4 years. I still miss them, but I know they are in a better place. God cares about even a sparrow that falls to the ground…how much more a dog. Have you looked in their eyes? They are special creatures that God made to teach us about unconditional love and also about loss in my opinion. Oh Liz, this is certainly the coma I won’t mind having! These cookies simply look divine and there can never be too much chocolate!! !